There also be an optional lip as well as splitter available. 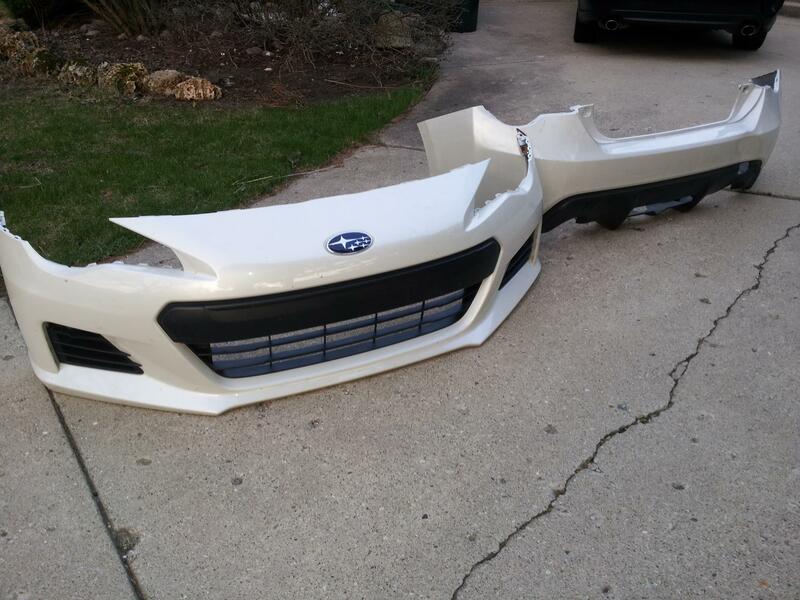 The pieces will be made of fiberglass, but we may offer a carbon fiber option. 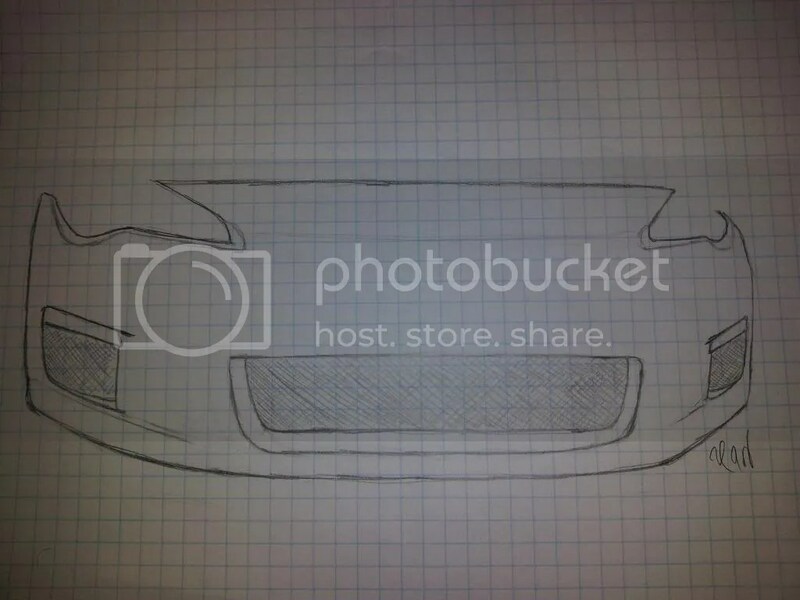 We are still working on designing the rear bumper and diffuser concept. 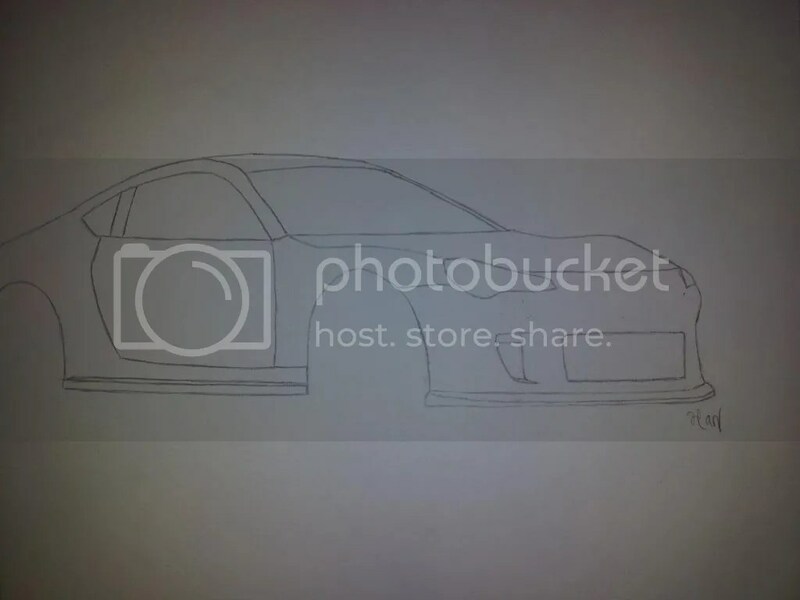 This entry was posted in Aerodynamics, BRZ, design, FR-S, GT86 and tagged aero kit, body kit, lip on May 2, 2013 by Earl.